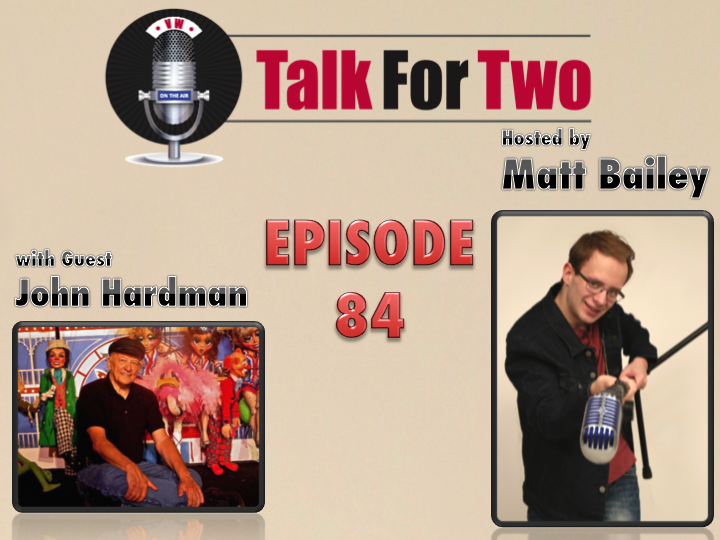 Legendary Puppeteer, theme park producer, and all-around showman John Hardman joins Matt in a revealing conversation. You’ll hear about a decades-long, self-made career unlike any other. And the best part? He did it all without business cards! That’s just one of the many tales from the incredible life of John Hardman.